Leeds United sealed the signing of former Real Madrid goalkeeper Kiko Casilla last week, but the Whites’ January business may not stop there amid reports per The Yorkshire Evening Post of them targeting Daniel James. The publication’s Phil Hay expects a formal bid and TeamTalk believe it will be worth around £2.5million. as of this morning, no formal bid but expecting one to go in. Very much doubt Swansea will take the first offer. The 21-year-old comes highly-rated and has already notched up one goal and three assists in the Championship this season, despite only starting twelve games for Swansea City – per Whoscored. 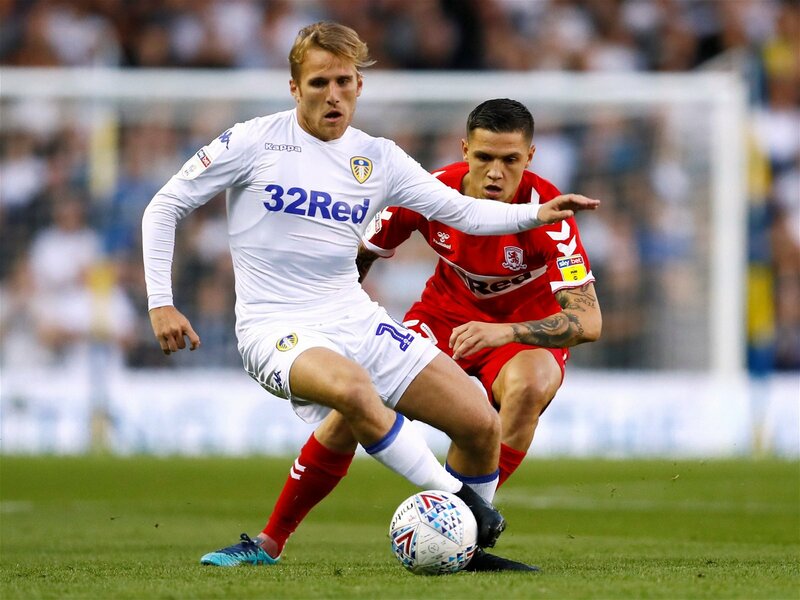 Leeds’ desperation to sign a wide man relates to Samuel Saiz’s recent loan departure to Getafe. The fan favourite had been one of the leading creators under Bielsa before his exit, and could have made a difference in the Whites’ recent defeats to Hull City, Nottingham Forest and Stoke City. Saiz has left big shoes to fill, but there is no reason why James cannot do so. Although Saiz tended to take up more central roles in Leeds’ starting XI, James can certainly help fill the void in terms of creativity and flair. While Jack Clarke’s influence has grown as the season’s gone on, Leeds have probably ended up a little too reliant on namesake Harrison who, despite showing some flashes of impressive ingenuity, has only managed two goals and no assists in 19 Championship appearances – 15 of those being starts – as per Whoscored. James has already played a hand in more Championship goals this season, albeit scoring just one himself, and given the fact Harrison is only on loan until the summer, the timing feels right to bring in a permanent option who’s personal development will help Leeds in the long run. If James signs for Leeds, the Whites would have no need to pursue Bristol City’s O’Dowda (Yorkshire Evening Post) as well. The 23-year-old has been linked too but by signing James instead, Leeds could miss out on an opportunity to weaken a potential promotion rival. After Saturday’s defeat to Stoke City, Leeds are now only four points above the playoff places, whereas Bristol City are just two points below them. In terms of this season’s race for promotion then, swooping for O’Dowda might actually be the smarter option. The Pacers had to rally after Victor Oladipo’s injury. Players explain why that’s so hard.